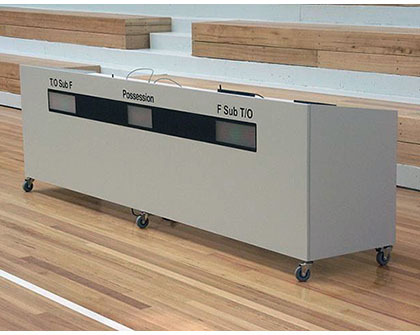 Grand Slam can supply and install a large range of electronic scoreboards, shot clocks and ancillary equipment to suit a variety of sports, including basketball, netball, baseball, softball, hockey, rugby, Australian rules and cricket. 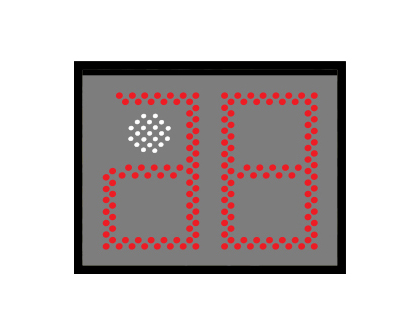 All systems described can be supplied with a radio remote control upgrade. 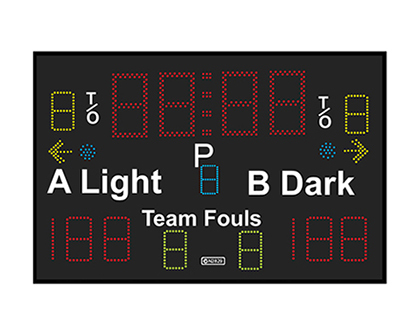 Other types of indoor and outdoor scoreboards are available on request. Call Grand Slam for more information.